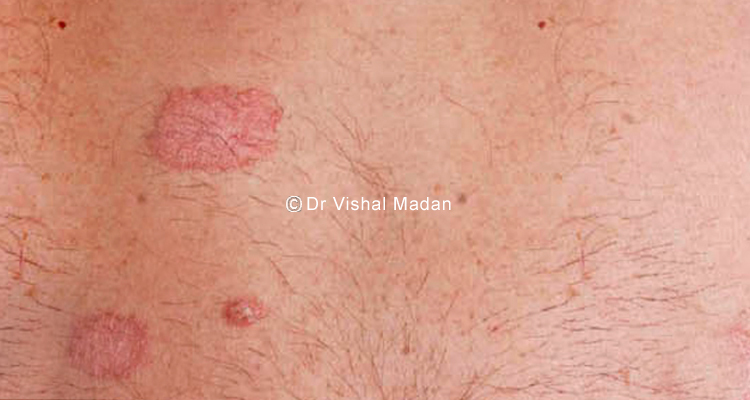 There is no relation between psoriasis and diet but the exact cause of psoriasis is not known. Psoriasis can affect the skin, nails and joints and severe psoriasis is linked to heart disease. Many good treatments are now available for psoriasis. These include creams and gels, ultraviolet light, oral medications such as methotrexate, and more recently biologic injections which are very useful in improving severe psoriasis.